Be Featured On The Content Bug! A few months ago, I announced that I was allowing guest blog posts to appear on TheContentBug.com. At the time, I made the announcement on Instagram, to my email list, and in a small section of my monthly recap for February. Since then, I’ve already had 2 amazing guest posts and 3 interviews for the Create Your Success Online Series. And it’s only been 3 months since the announcement! I currently have 3 more guest features in the works, including another interview and hopefully 2 informative guest blog posts. I need more people to feature on my website. And I want you to be one of them! Since announcing that you could be featured on The Content Bug, I’ve had a lot of people say that they’re interested in writing a post. And typically it starts out with them saying that they want to write something informative. But then when I say that there is an option available to do an interview, everyone decides to do the interview. Performing an interview is much easier than writing a full-blown blog post. 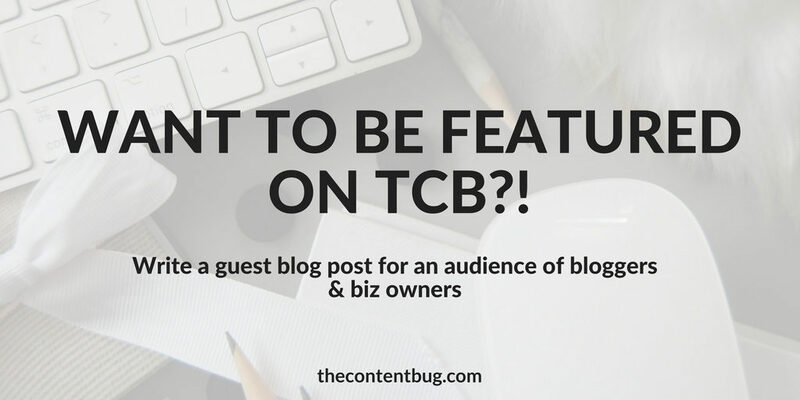 But I want to take the time to explain what a guest blog post looks like here on TCB. 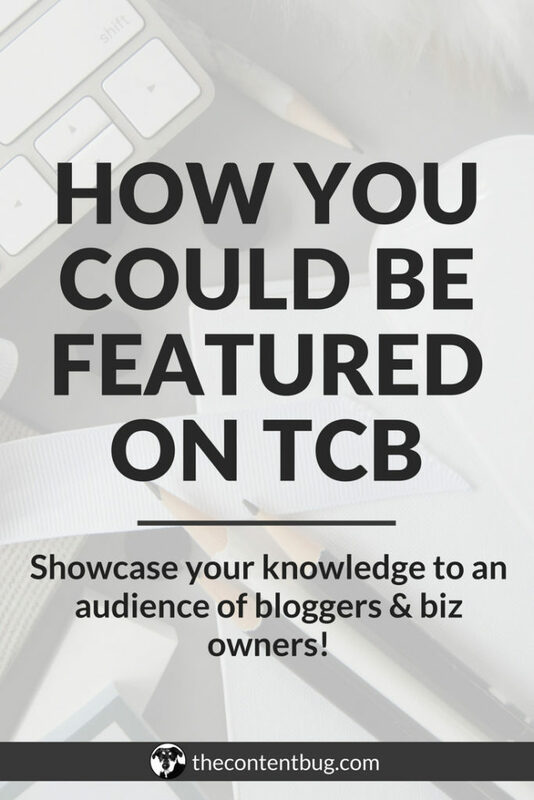 In case you missed them, there have been 2 amazing guest blog posts here on TCB. Both of them are completely different when it comes to styles and topic. But both are informative and a great addition to this website. My main requirement with guest blog posts is that they discuss topics that are commonly talked about on this website. So it could be anything from following your passion to social media marketing. I mean really anything related to the topics I already write about. And if you have a question about whether a certain topic would perform well, just send me an email! 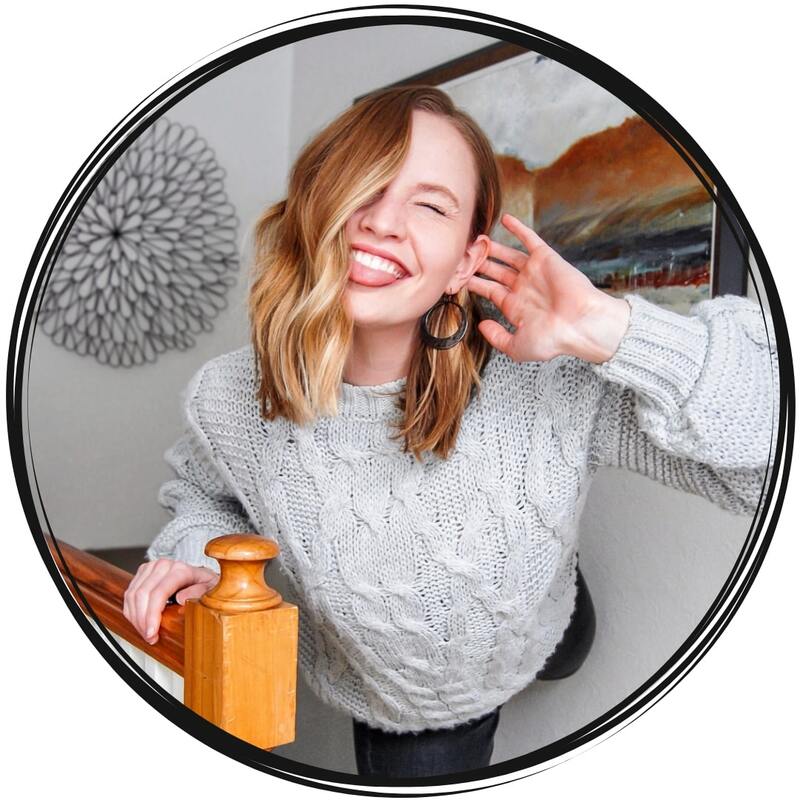 I love when people what to be featured on my website because I get to share inspiring stories with people who just might need to hear them. 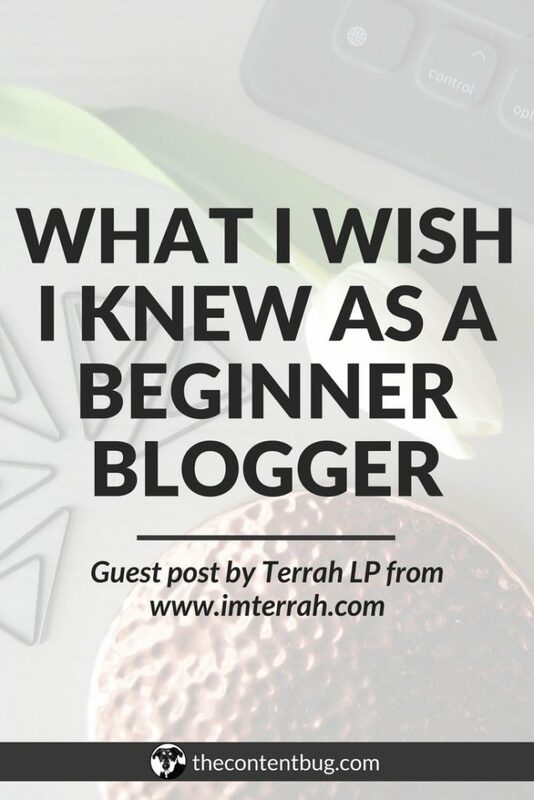 But I love sharing guest blog posts because my audience gets to learn and grow from people that are specialized in other areas that I’m not. 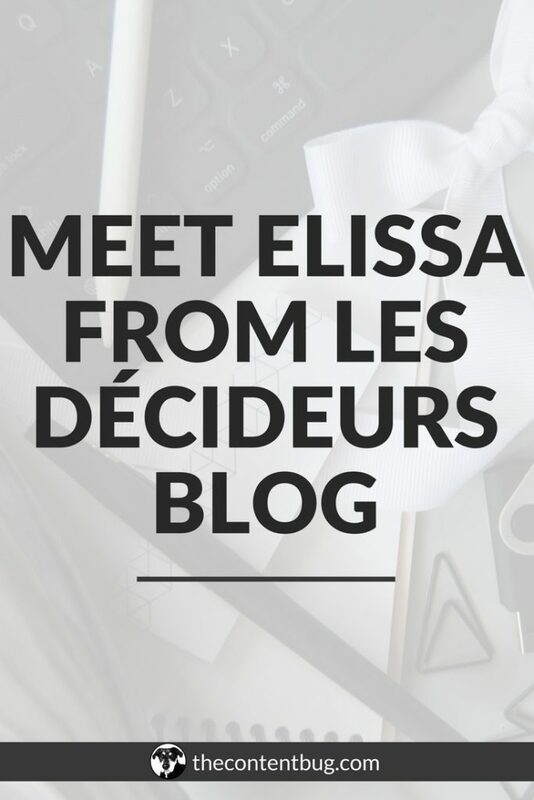 When I first received his blog post, I was in complete shock! It was so informative and well written. And to be completely honest, I learned A LOT from that blog post! He helped to educate me! So I was beyond excited to share his knowledge with the TCB community. 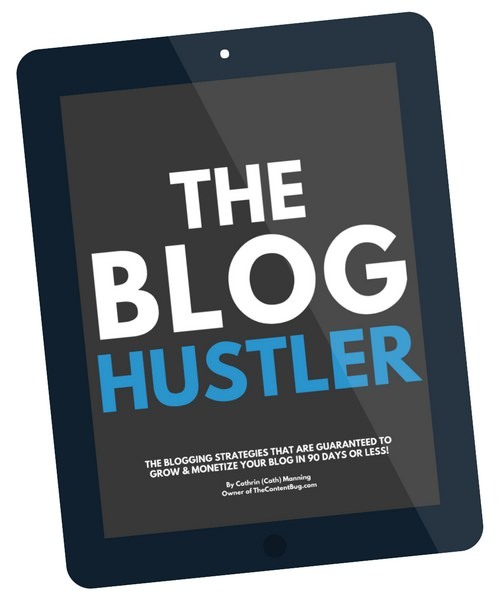 Guest blog posts naturally perform better than interviews. 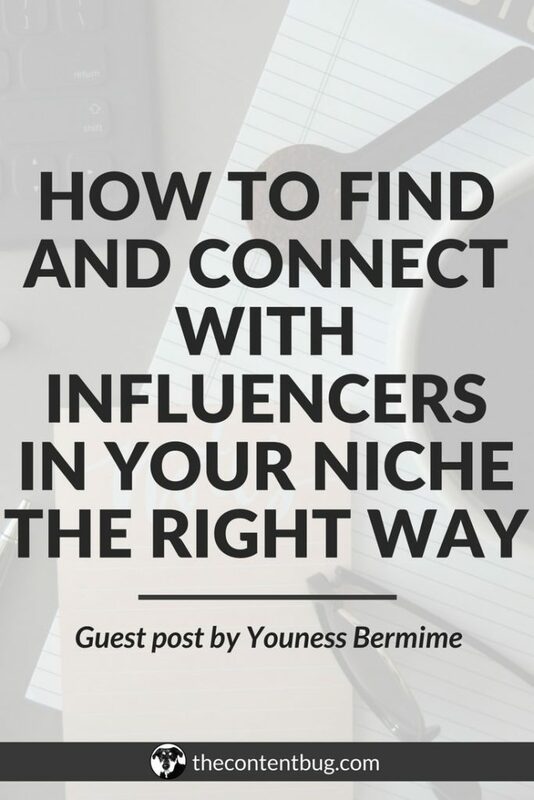 And if you are looking to improve your visibility online and grow your audience, guest blog posts are a great way to do so. Each of the guest blog posts shared on TCB have gotten over 150 shares on social media. One of them even has over 400 shares! And because of that, it’s getting traffic to it daily. If you are interested in writing a guest blog post for this website, all you have to do is email me with 3 topics you think would be beneficial to my audience. It’s helpful to leave some notes on the topics and a possible headline to really drive your point home. And make sure that you include a link to your website so I can check it out! Once I get your email and read over your topics, I’ll let you know if you’re a good fit and what topic I like the best. I’ll also give you the guidelines for the post and what you need to send me. As much as I love guest blog posts, I also love to perform interviews. Mainly because I’m a nosey person. I like to know what makes you tick, why you’re doing what you’re doing, and ultimately what the end goal is with starting your blog or biz. I’m that kind of person. And when I get to share other people’s stories with my audience, it brings me great joy! Not only am I helping someone along in their journey by giving them more exposure. But I’m also helping to inspire my audience with not just my story, but others! Ugh. This is what makes life so good! Never seen an interview before here on TCB? If you’re wondering how you can be interviewed for my Create Your Success Online series, it’s pretty easy. All you have to do is send me an email telling me a little bit about your story and why you want to be a part of this series. That’s it! After I read over your story and check out your website, I’ll let you know if you’ve been selected to have an interview and when your interview is planned to go live. I try to host only 1 interview a month (or at least every 3 weeks). So don’t be surprised if I say I can’t share the post until another month or two. That’s pretty normal at this point! If you get selected to either write a guest blog post or be featured in the CYSO series in an interview, the main thing I ask of you is that you share the post on your website or social media channels! This not only helps to promote you but it also helps to promote your hard work! The more eyeballs that land on your feature the better! I don’t ask for much in return. If you want to interact with other members of the TCB community in the comment section, that would be amazing! But again, it’s not mandatory. This wasn’t a long blog post by any means. Honestly, it might just be one of the shortest ones that I’ve written. Write a guest blog post that talks about topics that I would typically talk about with my audience. 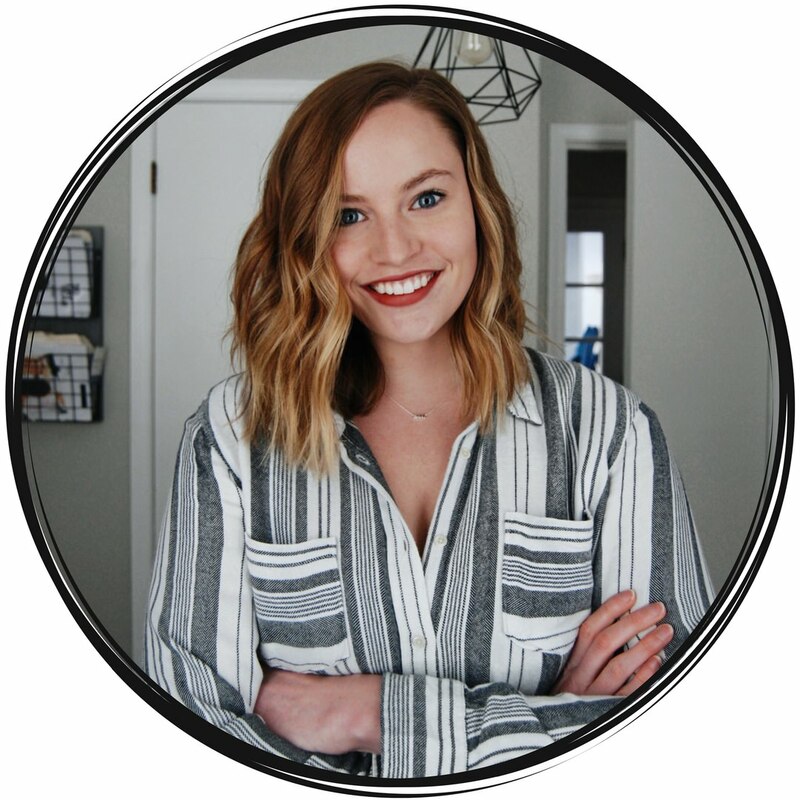 Be interviewed as a part of the Create Your Success Online series to share your story and knowledge with other people trying to create their success online. If you aren’t interested in any of these options but you know someone who would be, please send them this link! I want to be able to feature as many amazing people as possible on this website. So if you or a friend is one of them, that would make me so extremely happy!